Okay, so I know I said that Matthew Thompson’s Authors’ Pick was the final in the series, but I’ve just received this fabulous review by Angela Slatter of her favourite book of 2015, and so here it is, in special edition! 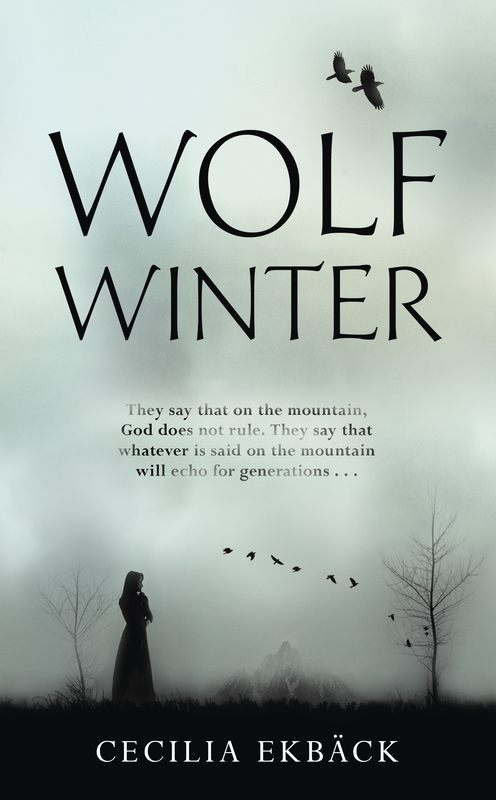 Set in 1717 in Swedish Lapland Wolf Winter seamlessly blends history, mystery, and speculative elements. Recent settler Maija and her daughters Frederika and Dorotea are left alone on Blackåsen Mountain when Maija’s husband leaves to find work. The women must face a dreadful winter, roaming wolves, and, perhaps most terrifyingly, the other folk who live on Blackåsen. Life as outsiders is difficult enough, but when Frederika discovers one of the other settlers, Eriksson, murdered things become more complicated. Not only is Maija stubborn, refusing to let the mystery of Eriksson’s death go unsolved, but Frederika begins to manifest eldritch powers; worse still, Eriksson has returned as a ‘heavy’ ghost and only she can see him. He was not a nice man in life − death hasn’t improved him − and he insists that Frederika solve his murder. It’s the only way she can be free of him, but there’s more than one secret on the mountain and their keepers will do anything to ensure they remain hidden. There is a wonderful clarity to Ekbäck’s prose; it is stripped back to its essentials but still lovely. It never feels sparse or lacking or cold, the landscape and its characters come through strongly and always seem real and relatable. She covers the historical detail with a light hand so you never feel as if the writer’s going, “Look at all the research I did! 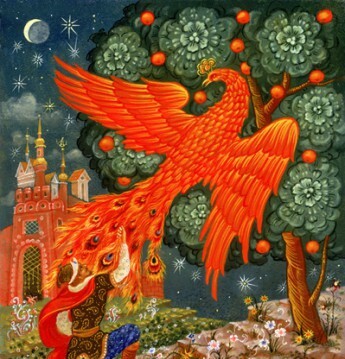 Look at it!”, but rather it’s woven beautifully into the fabric of the tale. Highly recommended. 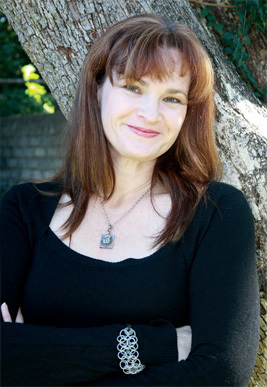 Angela Slatter is: the author of six short story collections and a debut novel that’s coming out in 2016; a PhD survivor; an occasional award-winner; a lover of coffee; http://www.angelaslatter.com/; @AngelaSlatter. “Wolf Winter” was my favorite book of the year as well: lyrical, wonderful. I hope we’ll see more from this author.